Are Subleases Competing With Direct Leases? LOS ANGELES—The sublease office supply is rising, and it could mean that direct lease landlords will have to compete with their tenants, GlobeSt.com reports in this UPDATE to a previous story. 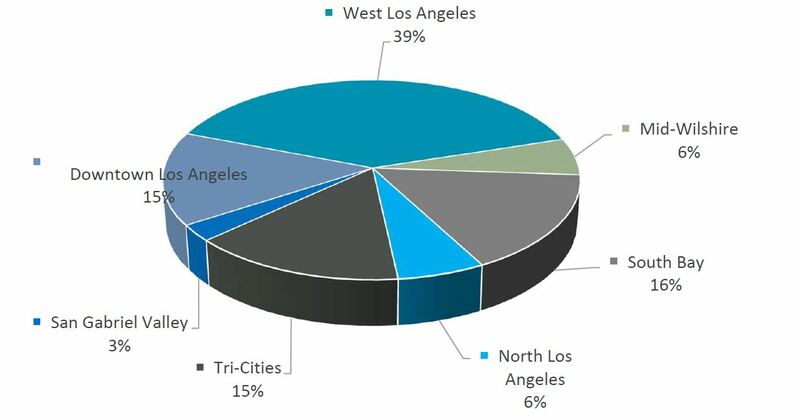 LOS ANGELES—The increasing supply of sublease space may start competing with direct lease, according to research from NAI Capital. Earlier this week, the brokerage house gave GlobeSt.com exclusive access to a report showing that the increasing sublease supply may be an early indication of an oncoming downturn. In this update to that story, NAI Capital’s Forrest Blake and J.C. Casillas explain how the sublease supply may also affect the direct-lease market. The report also shows a geographic pattern to the sublease trend, with 39% of the available sublease supply coming from the Westside market and 15% coming from the Downtown market, which already has a direct-lease vacancy rate of nearly 20%. This week, Sony and Verizon were among the companies that brought sublease space to the market, and Blake, a VP and tenant rep specialist at NAI Capital, said that this move is a perfect example of what is happening in the market. But, from the landlord perspective, this could mean falling rents and increased competition, in some cases with their own tenants.